Keel Toys Animotsu range is a collection of 24 cute and collectable brightly coloured animals. Sitting in their “hug me” pose with eye catching sparkle eyes and full of even more beans than ever before we’re sure these will be every child’s must have product this year. 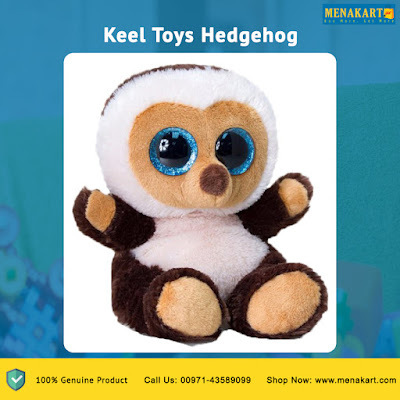 Keel Toys is one of the largest designer, importer and exporters of soft toys in the UK with an extensive blue chip customer base and reputation built on trust, excellence, quality of service and innovative design.